Since the market has numerous counterfeit watches, it is necessary to authenticate yours by checking the serial number. 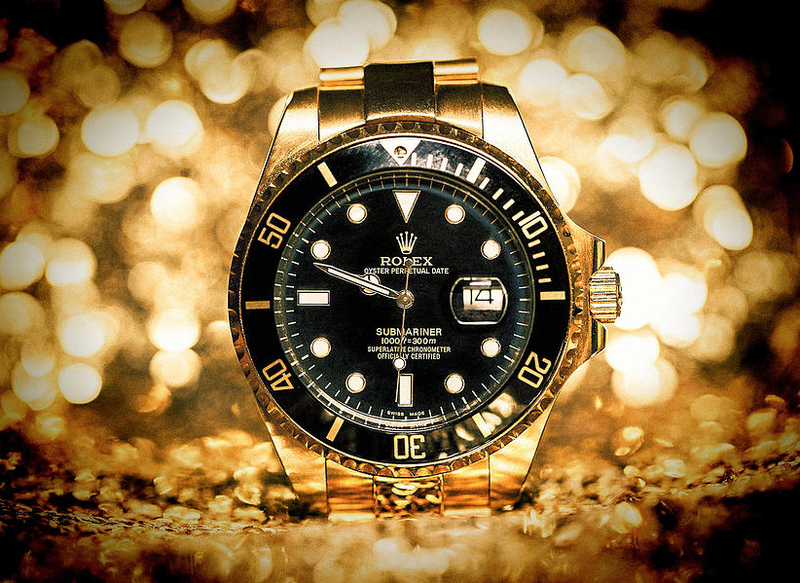 Also, find a trustworthy dealer if you need to sell or buy a Rolex watch. 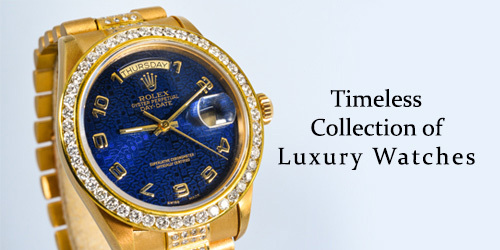 The Luxury Hut is an experienced company that you can rely on when it comes to Rolex watches. 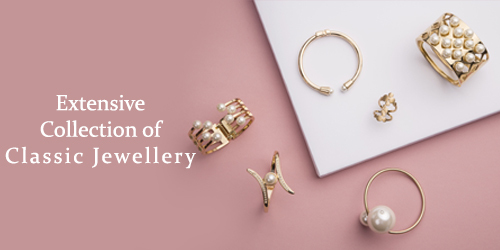 Next PostNext Why Choose To Buy Pre-Owned Jewellery Over Brand-New?